【Hong Kong, 24 January 2019】 ATLASPACE today announces the launch of Razer Gaming Experience Zone at its co-working space, where members will be able to get hands-on experience on the gaming hardware line-up by Razer, the world’s leading lifestyle brand for gamers. Razer’s acclaimed gaming laptop series Razer Blade and gaming peripherals are now available at the Razer Experience Zone. Located on 16 / F, Sun Life Tower, The Gateway, Harbour City, Tsim Sha Tsui with 50,000 sq. ft., ATLASPACE offers premium serviced offices and co-working space. It also has a spacious event venue which can accommodate over 200 guests for product launches and workshops, and has supported Facebook’s # SheMeansBusiness Workshops , “ WeCreate ” Workshop by New World Development, HP Customer Event and the recent Razer Phone 2 media launch event, where Razer completely transformed the event space into a Razerzone with its signature black-and-green color theme and the iconic Razer triple-headed snake logo. Featured Razer products will be displayed in the Experience Zone, and the line-up will be refreshed regularly to ensure ATLASPACE’s members can get first-hand experience on the latest high performance Razer gaming products. 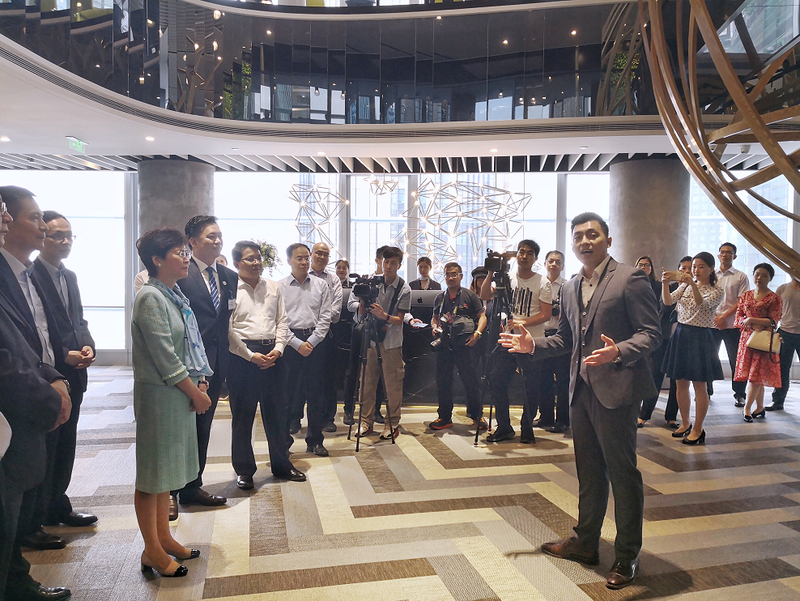 ATLASPACE now has 24 projects in Asia including Beijing, Shanghai, Guangzhou, Shenzhen, Hangzhou, Xi’an and Hong Kong in China, and Vietnam reaching 2.27 million square feet. This year, ATLASPACE aims to expand its footprints and surpass 5 million square feet. The Harbour City project in Hong Kong is the largest workplace on a single floor in Kowloon with 180 - degree panoramic Victoria Harbour view. 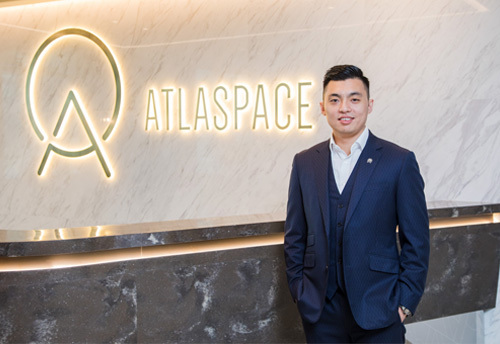 ATLASPACE will continue to expand in Hong Kong, aiming to commit additional 200,000 square feet in 2019. 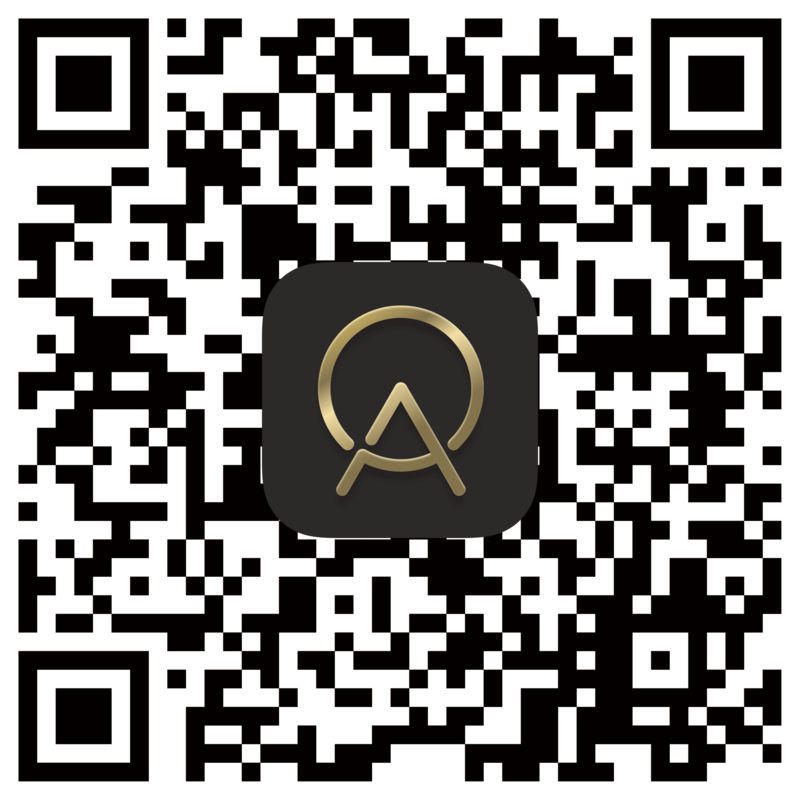 ATLAS 寰圖 ( official name of ATLASPACE in China ) is a leading CBD full-cycle Grade-A office building operator, offering space and services under ATLAS Workplace, ATLAS Living Space and ATLAS Community. 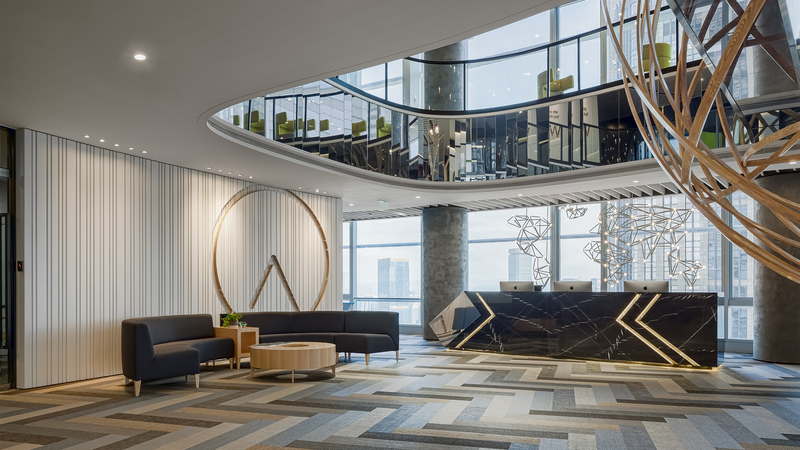 ATLAS Workplace provides flexible one-stop work solutions, including Co-working Space, Serviced Office and Headquarter by ATLAS; ATLAS Living Space, combining with fitness, food and beverage, and arts elements to transform the mundane work style of CBDers. 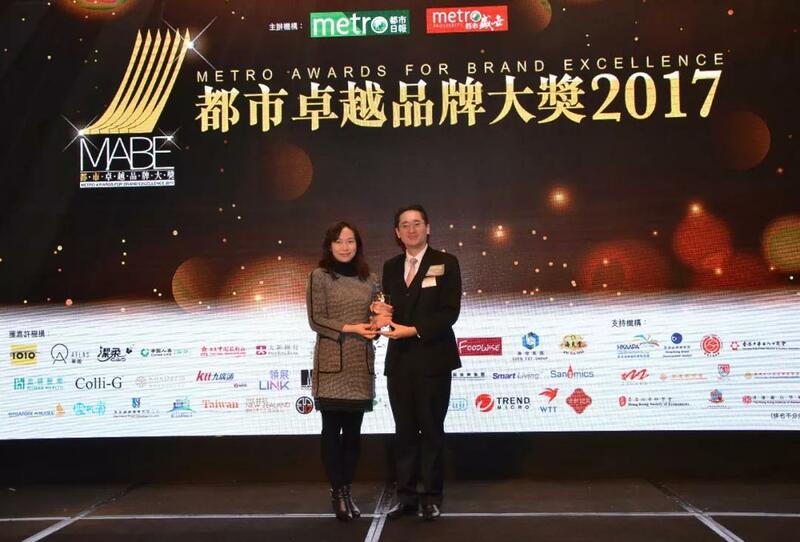 ATLAS 寰圖 has secured strategic investment from PAG Real Estate, Goldman Sachs, Mr. Li Sze Lim, The Star River Groups and Times China Holding Limited. Razer’s award-winning hardware includes high-performance gaming peripherals, Blade gaming laptops and the acclaimed Razer Phone series. Razer’s software platform, with over 50 million users, includes Razer Synapse ( an Internet of Things platform ), Razer Chroma ( a proprietary RGB lighting technology system ), and Razer Cortex ( a game optimizer and launcher ). Founded in 2005 and dual-headquartered in San Francisco and Singapore, Razer has 15 offices worldwide and is recognized as the leading brand for gamers in the USA, Europe and China. Razer is listed on the Hong Kong Stock Exchange ( Stock Code: 1337 ). Hong Kong Chief Executive Carrie Lam Visits ATLAS Workplace Ms. Lam ..